With Timebased Picker you can re-use the content from sections used in other pages, and even set the display time and days. 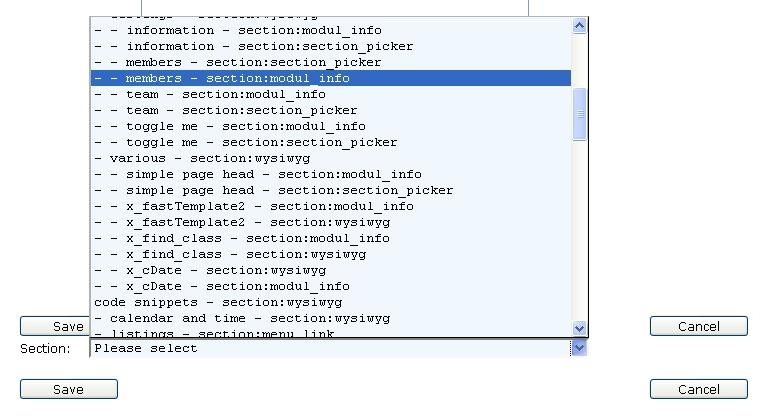 The section picker (a.k.a. Global Blocks) allows you to re-use the content from sections used in other pages.